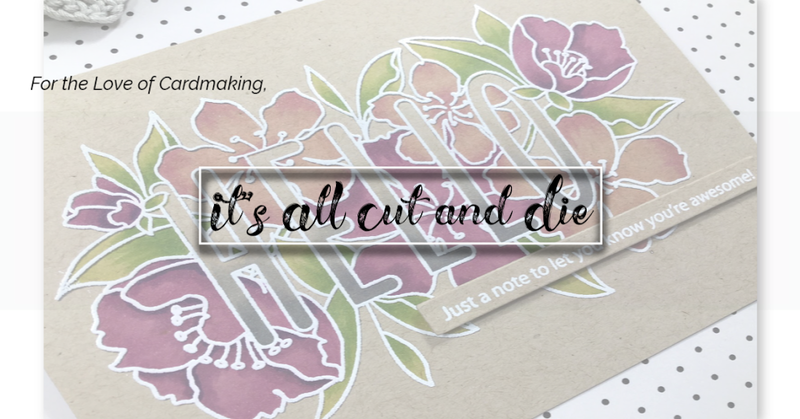 It's All Cut and Die: Create A Smile Challenge...Friendship!! 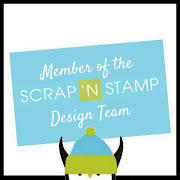 Hello and welcome back to another Create A Smile Stamps Challenge!! This one is an easy one. It's all about friendship. Friendship cards are a favourite of mine to make because you can use so many different styles of stamps. Critters, florals, graphic...anything goes! For my card today, I combined an older CAS set along with a new release set. I heat embossed one of the leaf images from the new Fine Ferns Stamp Set. 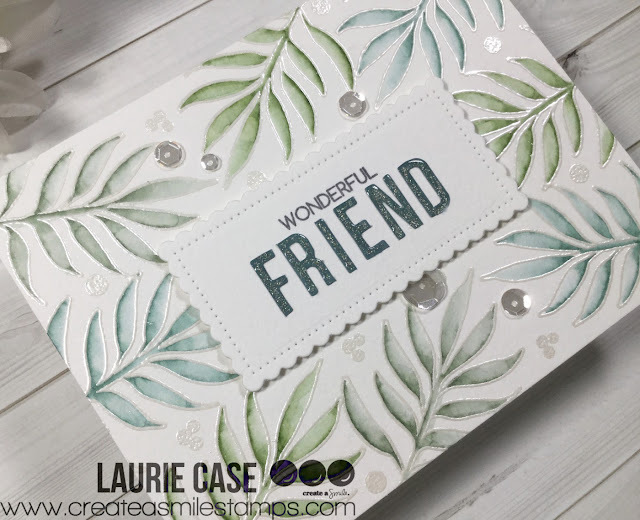 I used Silver Pearl embossing powder for this. This is one of my most loved embossing powder! Because I used watercolour paper, the images are a light shimmery colour without being stark white. 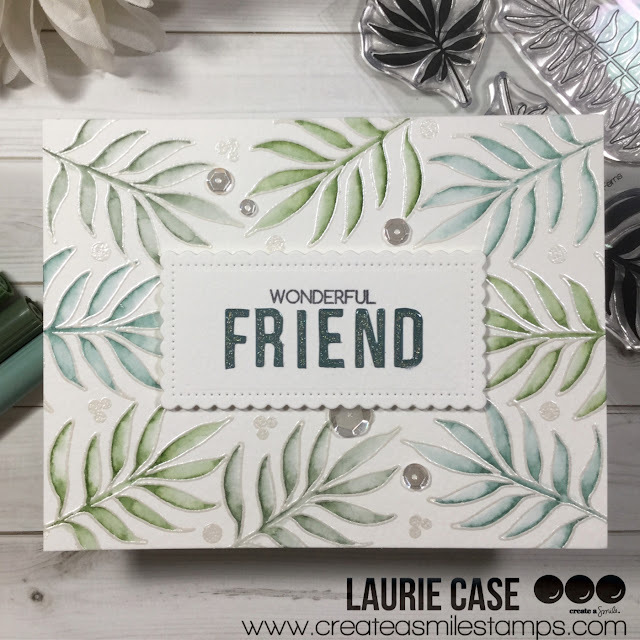 I used my Misti for the stamping as it's super easy to create a mirror image. To colour, I chose 3 different greens from my set of Tombow Dual Brush Pens. I swiped some colour inside each leaf and blended it out with water. For the sentiment, I used the Alphabet Sticker Set in the colour of Deep Sea. This was my first time using these stickers and I love them!! 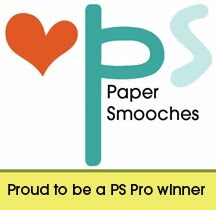 I stuck them onto a piece of the same watercolour paper cut with a Cool Cuts Scalloped Rectangle Die. 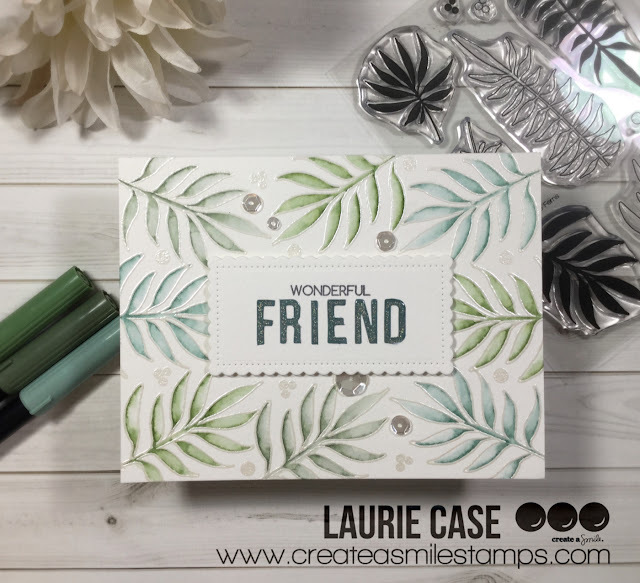 The small "wonderful" word comes from the All About You Stamp Set. 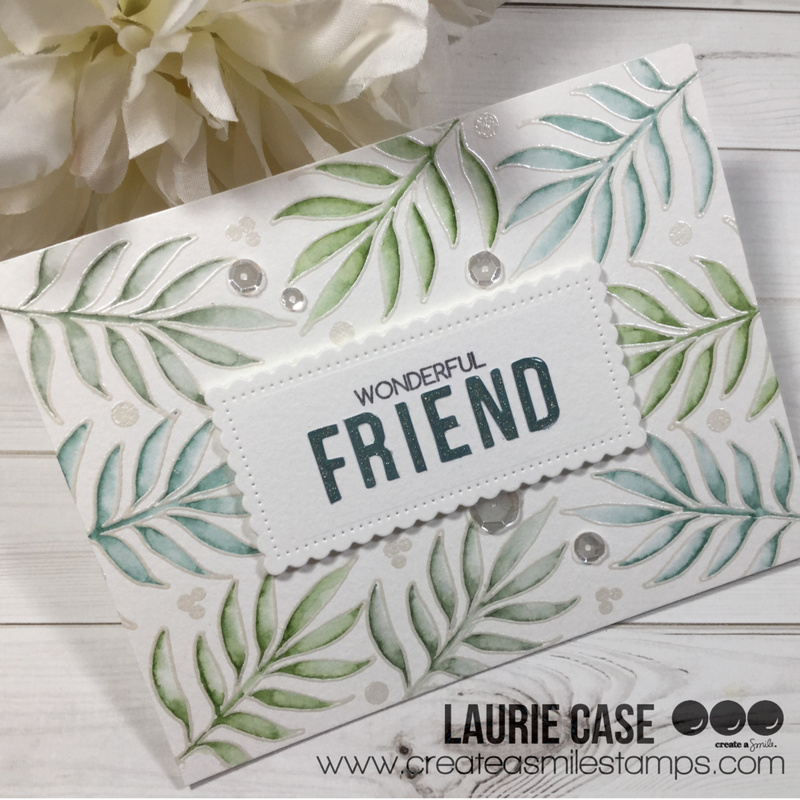 The stamp actually says "are wonderful", but I masked off the "are" before stamping. I added some glitter and Nuvo Crystal Glaze to the letter stickers, adhered that panel with foam adhesive and added a few clear sequins. The entire panel was glued onto a white card base. I hope you enjoyed my project for today and I encourage you to play along!! 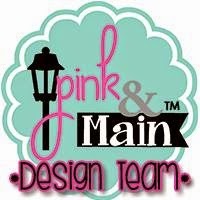 Create A Smile Stamps has wonderful products you are sure to love!! 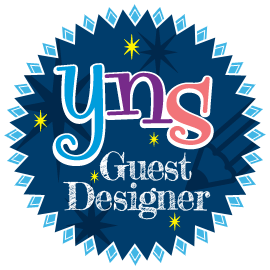 Thank you for stopping by today!! See you soon! !